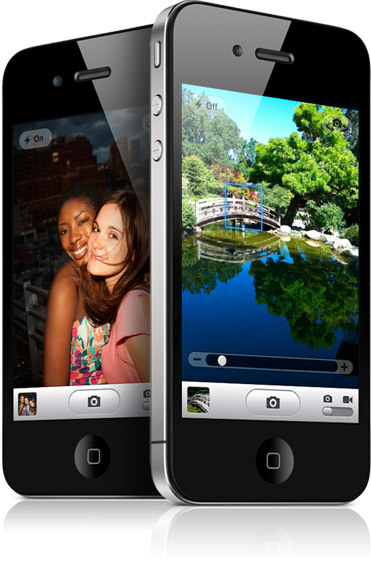 iPhone 4S was released to the market only a few days ago but it has already generated a lot of interest among smartphone shoppers. For starters, it is a much faster device than its predecessor and has a wonderful camera to go with that speed. Siri has been keeping iPhone fans busy as well. That does not change the fact that many of us believed the iPhone 5 would be the device to be released in October. 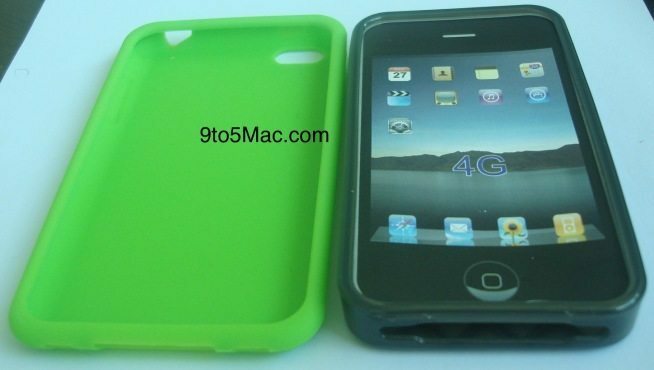 9to5 mac has a story that confirms our suspicions on what happened to the iPhone 5. A decision was made to attempt to speed up iPhone 5 hardware development and try to get it built by the Holidays when iOS 5 would be launched. At the same time, the iPhone 4S was to be developed as either the flagship phone for 2011 or, if Apple could pull off the iPhone 5, the low cost alternative. While Apple was making great progress with the development of iPhone 5, Foxconn was simply not able to make iPhone 5s fast enough. 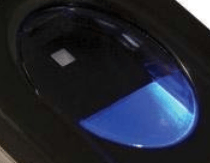 At some point, Apple decided to pull the trigger on focusing on the current iPhone 4s and postpone iPhone 5’s release to 2012, fooling many of us bloggers and even some case manufacturers. Apple may have been able to postpone iPhone 5 for a few months. 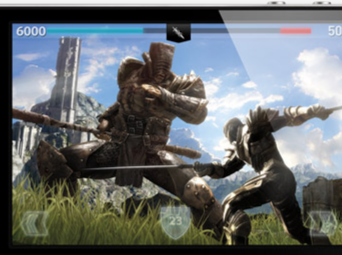 But it will need to deliver big with its 2012 tablet and smartphone models to keep its momentum. From what we have heard, Apple is more than ready to rock the tablet and smartphone worlds next year. 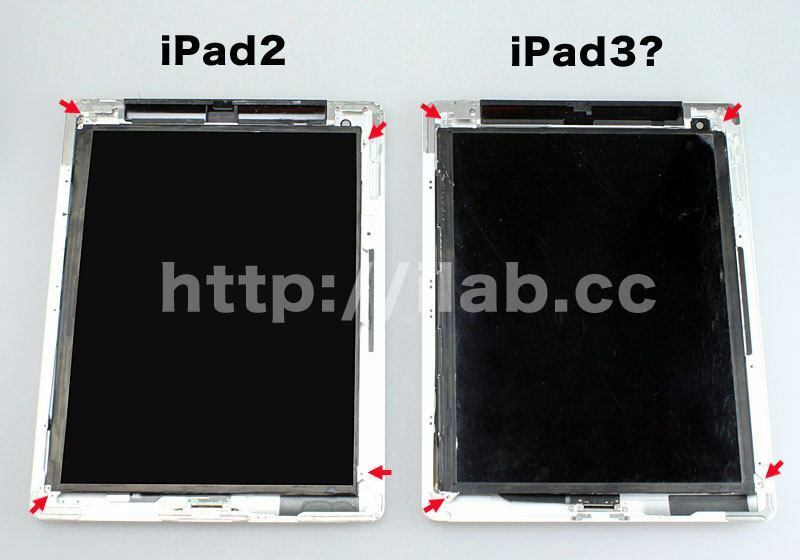 What features would you like to see included in iPhone 5 or iPad 3? iOS 5 Release Date Delayed for iPad 3?